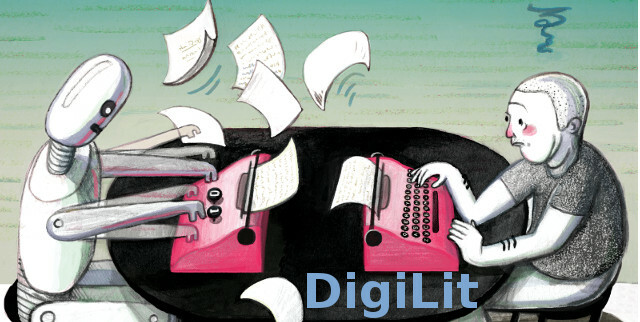 The Literary Creative Turing Tests 2018 prize competition encourages the creation of algorithms able to produce "human-level" short story writing that is indistinguishable from an “average” human effort. 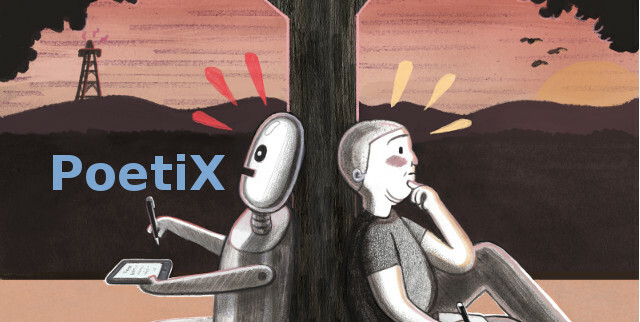 PoetiX 2018 is a competition in computer-generated sonnet writing. 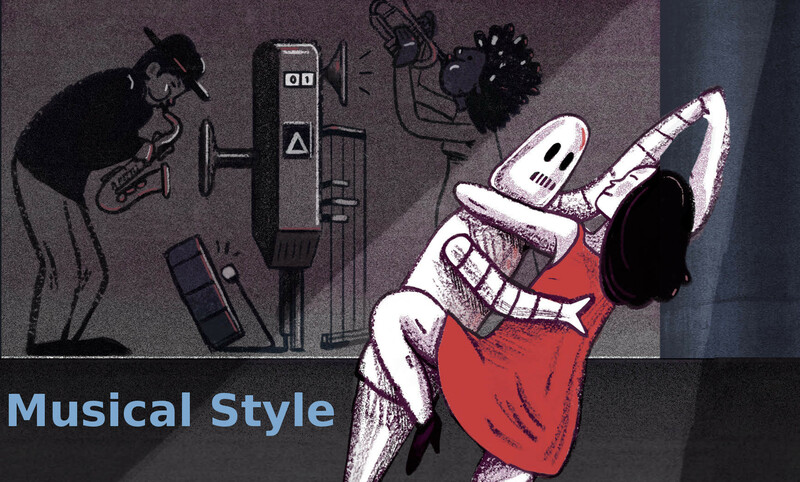 The Musical Style 2018 competition evaluates composition algorithms in various styles, and human-machine improvisation, including "free". The deadline for entries has passed.